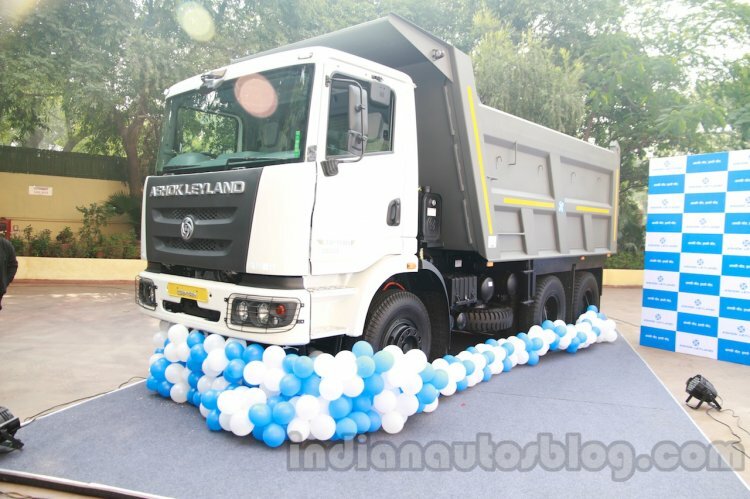 Ashok Leyland today rolled out the 100,000th vehicle from its Pantnagar manufacturing facility. The roughly 4-year-old facility has a capacity to manufacture 70,000 vehicles in a year. Apart from trucks, the plant also makes engines, gearboxes and axles. Ashok Leyland's Pantnagar facility manufactures, amongst other models, the Ashok Leyland Captain truck range. Established when the Uttarakhand government set out a plan in 2010 to attract industry investment with tax sops and excise duty breaks, Ashok Leyland's Pantnagar plant is a state-of-the-art facility that also manufactures the company's latest product additions like the Ashok Leyland Boss and the Ashok Leyland Captain trucks. The 200 acre facility is, at present, able to roll out a fully-built vehicle every 5 minutes. The company had one of its best months in recent time when it recorded 17 percent growth in August 2014. 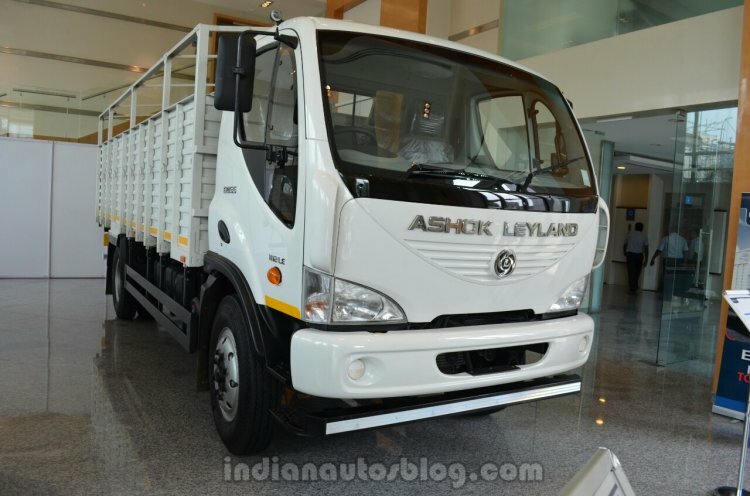 Ashok Leyland's sorrow run of sales over the last 2 years came to a grinding halt in August 2014. The Chennai-based company recorded a 17 percent growth last month. Although the sales is a growth compared to the low-sales that it had suffered in August 2013, the growth is still encouraging. The company also recently bagged an order of around 4,000 buses under the JNNURM-II scheme. Under this scheme, Ashok Leyland will supply both the Jan Bus and the Jan Bus Midi. The Jan Bus is the world's first front-engined low-floor bus and will comprise over half the order. The Jan Bus Midi will be used for intra-city feeder services.